It has been witnessed in recent times that more banks, as well as other institutional investors, are hedging and integrating Cryptocurrencies into their portfolios. 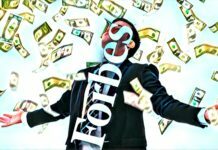 Such major financial institutions have shown their interest in the Crypto space by mainly filing for and acquiring patents, which the Bank of America continues to lead in. 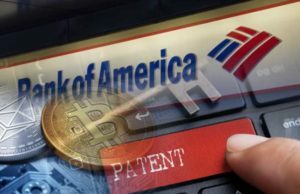 The Bank of America has just secured its latest patent which was filed for tamper responsive storage of private keys. Going by the patent application, which was made two years ago but only finalized and entered into the records this week, the current storage for private keys are lacking in real-time response to breaches and as such misappropriation of private keys is not amply prevented. The patent filing goes on to state that with most private keys storages being based on regular consumer-grade devices, they are susceptible to being tampered with by anyone looking to usurp the user’s identity. 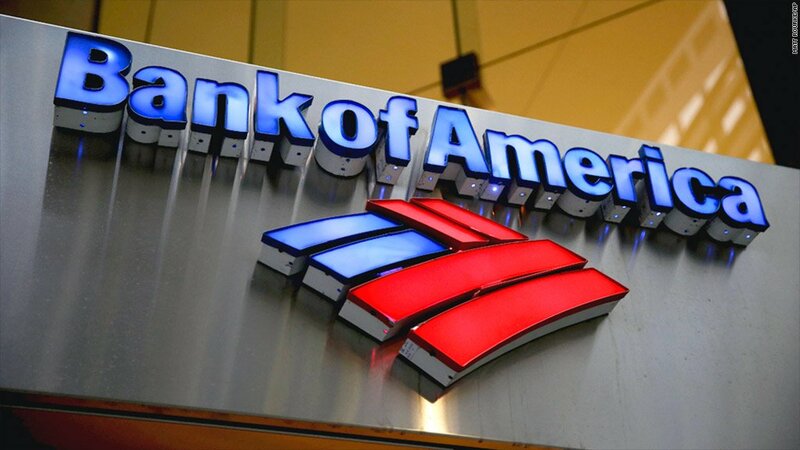 The Bank of America is looking to offer storage for private keys i.e. 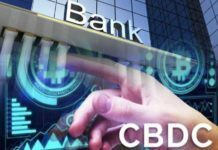 essentially offer a digital safe deposit box for private keys which will also have the required insurance as well as backing from another major financial institution. 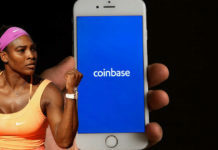 Should the bank decide to launch and commercialize this project, it will not only find a ready market for it but it will also be the only player in the market offering such a service. One feature of the project will be the ability of the private keys’ owners to receive real-time alerts on whether their private keys are being tampered with. In the event that such an occurrence is taking place, the project will then respond accordingly. Such a project is sure to come in handy for all manner of clients in the Crypto space, especially exchanges which are constantly dealing with hacking attempts, some of which have been successful costing millions. The patent describes the project as comprising of redundant keys. The project then responds to tamper attempts by deleting the keys from the compromised devices. The patent application further describes the system as having a variety of sensors that will be communicating with the first processor. The first processor is then described as being further configured to delete to delete the compromised private keys once the system sensors detect tamper related signals. Another feature described in the patent filing is the ability to protect the private keys from physical tampering such as in the event of device theft. One or more sensors in the system are further comprised of a shock sensor, an acceleration sensor, and a temperature sensor. Upon receiving the tamper threat from the shock sensors, the acceleration and temperature sensors remove the private keys from the first memory. The project is also able to protect the private keys in the event of a virus or malevolent code detection. It is still to be seen the form in which this project will take but it is much awaited in a sector which experiencing positive growth which comes with its fair share of bad actors. Previous articleTom LEE at the Blockchain Economy Istanbul Summit!